Shop for Foundation’s from a variety of different brands. 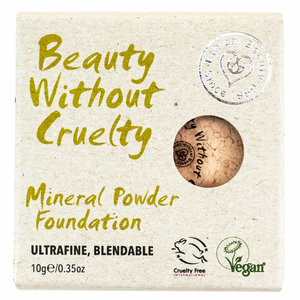 Greener Beauty is always vegan, always cruelty free, only ever ethical brands and always toxic chemical free. Ultrafine loose powder blends beautifully with your natural skin tone and gives a super-sheer matte finish to set your makeup. 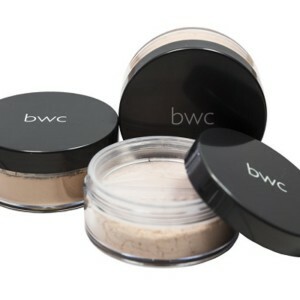 Beauty Without Cruelty Mineral Loose Powder Foundation is a soft fine talc free powder available in 12 mixable shades. Beauty Without Cruelty Ultimate Natural Liquid Foundation fortifies skin with a list of nourishing ingredients to maintain the skin's elasticity and reduce the appearance of fine lines and wrinkles. 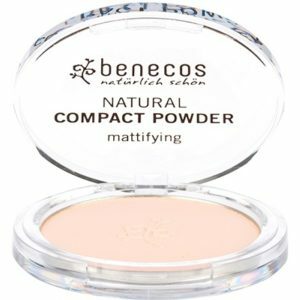 The Benecos Compact Powder is a smooth and soft powder which easily glides over your skin to create a matte silky soft flawless complexion. 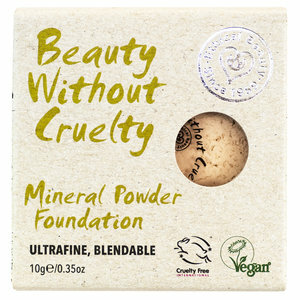 With added natural organic ingredients lets your face breathe and keeps oily skin under control. 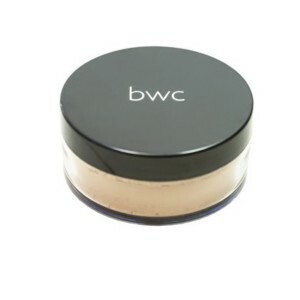 Benecos Fluid Foundation in is a soft and lightweight foundation that gives you even coverage and helps to hide unwanted blemishes. Benecos Natural Creamy Liquid Foundation is a radiant foundation with natural added ingredients of Organic Shea Butter & Sweet Almond Oil to give your skin moisture and nourishment for a smooth even coverage and flawless matt finish. 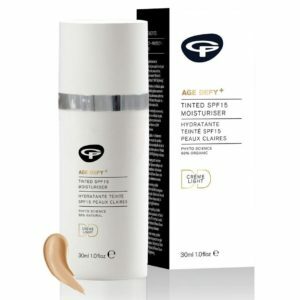 Discover the UK’s first certified organic Tinted Moisturiser, a Daily Defence (DD) SPF15. This anti-ageing solution with Sea Fennel stem cells gives blendable coverage for a smooth and even skin tone Glow-enhancing sheer coverage with plant stem cells. Sea Fennel stem cells are a complete anti-ageing solution which stimulate cell renewal, reduce age spots and deliver an instant moisture infusion.